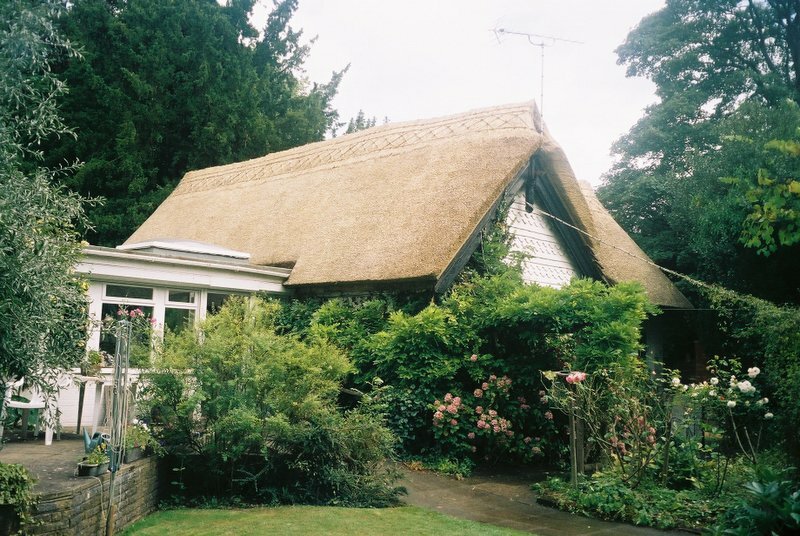 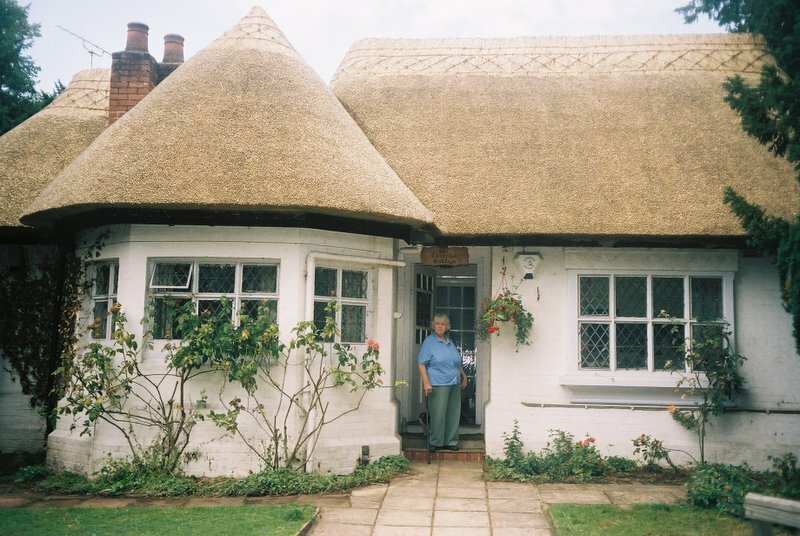 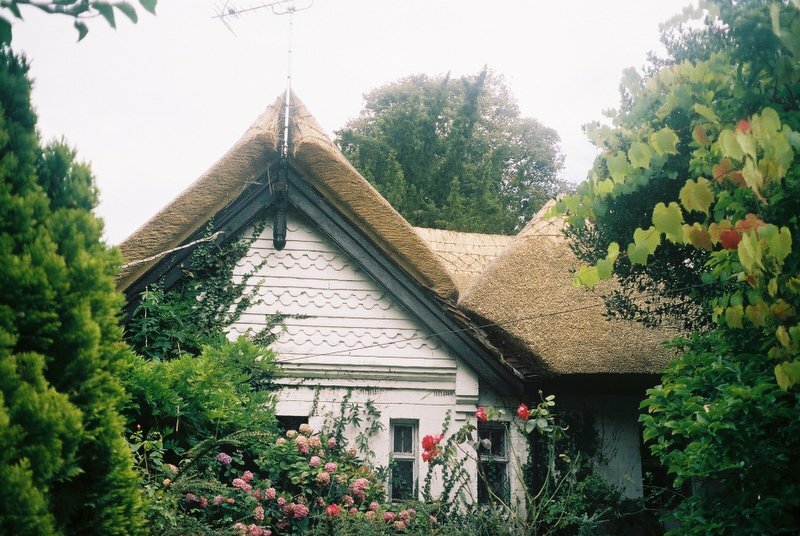 Circular thatched roofs have their own attraction and this roof in Clivedon was a delight to thatch. 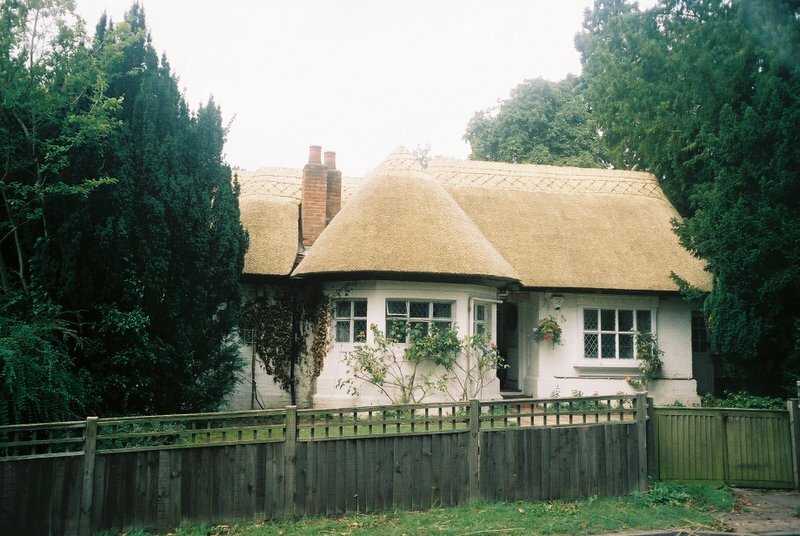 The thatched, circular projection blends well with the main gabled cottage. 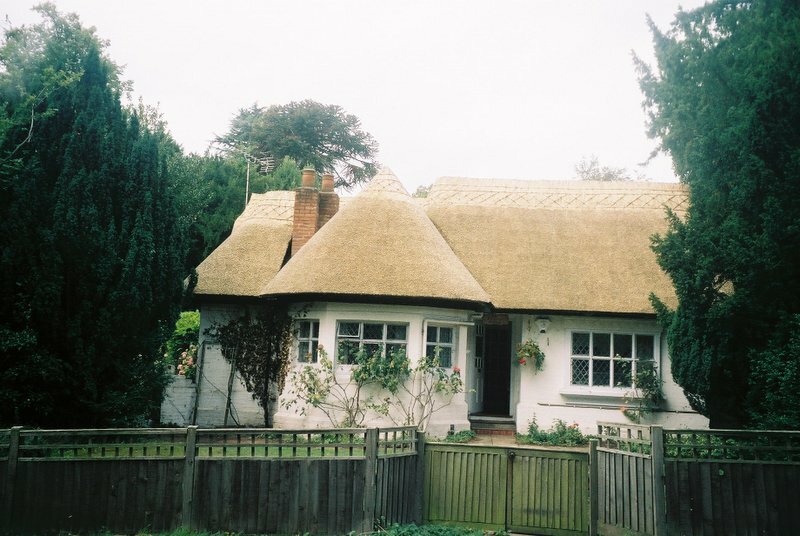 It is thatched in Combed Wheat Reed with a flush, wrap-over type ridge.